Justdoitfriend: Is Chocolate Really the Food to Eat for Heart Health? 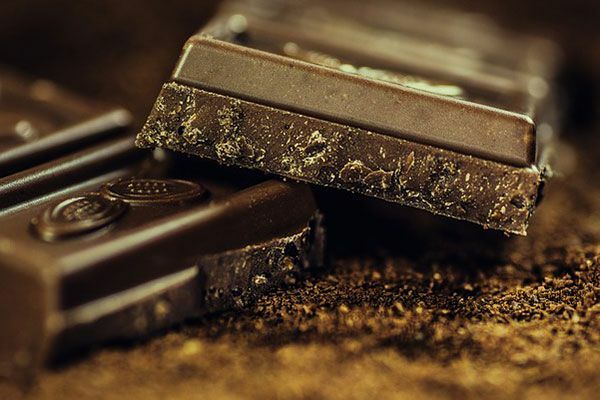 Is Chocolate Really the Food to Eat for Heart Health? Over the past few years, you are hearing the claim of chocolate as the good food to eat for heart health. It raises the questions asking for the truth. All of these times, chocolate has been viewed as the rather unhealthy snacks. And now, a research report shakes this belief. Still, the news seems too good to be true. Let’s not jump to a conclusion and analyze it further. So, chocolate has been claimed to be good for the health of the heart. The question now is what makes it so beneficial for the heart and overall body health. According to the research, chocolate is rich of antioxidants called flavonoids. These are the nutrients needed by the body in order to fight free radicals that may damage the body. The harmful free radicals enter the body naturally through various ways such as breathing. As free radicals roaming free in the body, natural oxidation increases. This will lead to numerous problems such as leading the bad cholesterol into forming plaque on artery walls. And thus, food rich in antioxidants is the food to eat for heart health. Flavanols are the type of flavonoids found in chocolate and cocoa. According to the research, flavanols have the potential to influence the health of the heart. They can help improve blood flow and lowering the high blood pressure. Why not? Chocolate is such a tasty treat. However, you need to be careful. Chocolates are not created to be the same. Therefore, not all of them can be considered as good food to eat for heart health. Many chocolates have lost most flavanols. If you wish to eat chocolate, look for dark chocolate with at least 70% cocoa. Avoid milk chocolate or other processed chocolates like chocolate cake. Labels: health heart tips, Is Chocolate Really the Food to Eat for Heart Health?